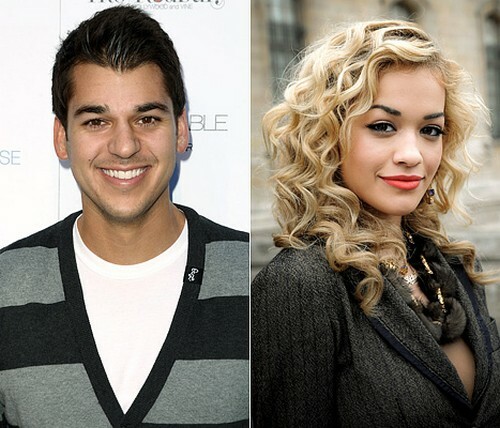 Rita Ora says Rob Kardashian almost killed her career, yet she still continues to speak about him in interviews. Clearly she’s looking for attention seeing that she still hasn’t had a hit in the States. Aww, boohoo!! The R.I.P singer was caught up in a nasty break-up from her relationship to Rob who exposed her on Twitter saying she had slept with twenty men while he had gotten her pregnant. It’s fair to say that the particular story had millions of people questioning about what kind of person Rita really was; could be possibly be a whore? Making allegations like that can definitely be career damaging, especially when you’re a newcomer in the music industry, so we can understand where she’s coming from, but then again, it’s her fault for getting herself in a romance with a Kardashian. Haha! Okay, she makes a point in some cases, but she’s still an idiot for dating a Kardashian. Miley Cyrus and Liam Hemsworth Have Broken Up!